Show how Chupa Chups ignites the fun during Christmas! 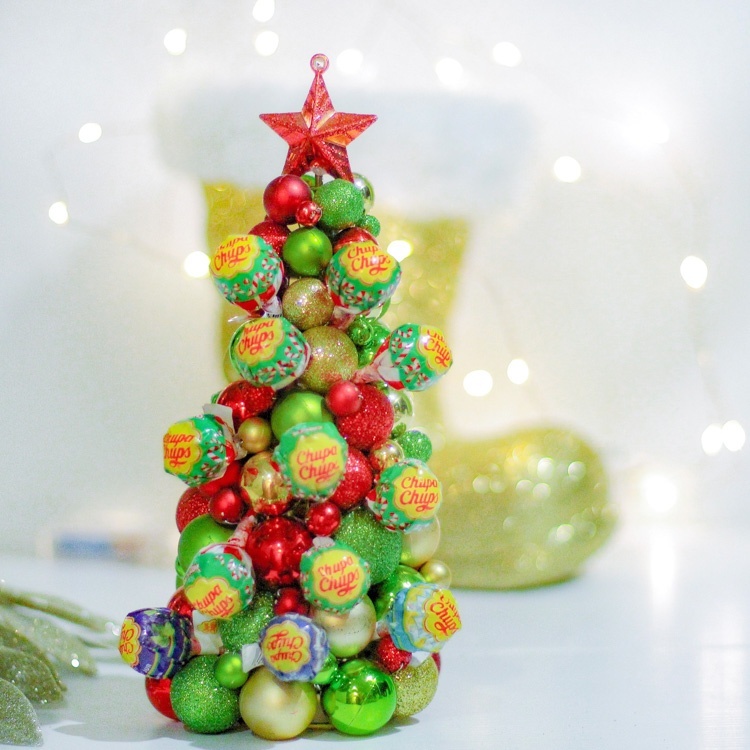 Include Chupa Chups Limited Edition Candy Cane flavour lollipops in your photo, video or boomerang – as decorations in your Christmas tree, or in a DIY tutorial transformed into Christmas gifts shaped like Santa or Reindeer. Be creative! sugarplumsisters Such a cute tree! Love Chupa chups!